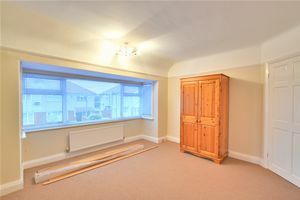 UPVC double glazed bay window to rear, central heating, laminate flooring. 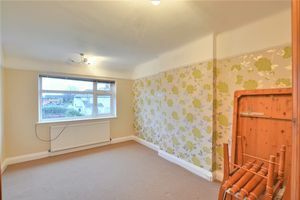 UPCV double glazed window to rear, central heating, fitted carpet. 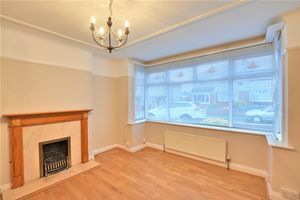 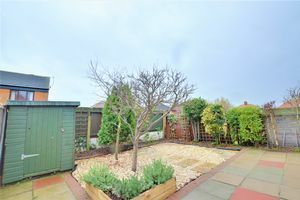 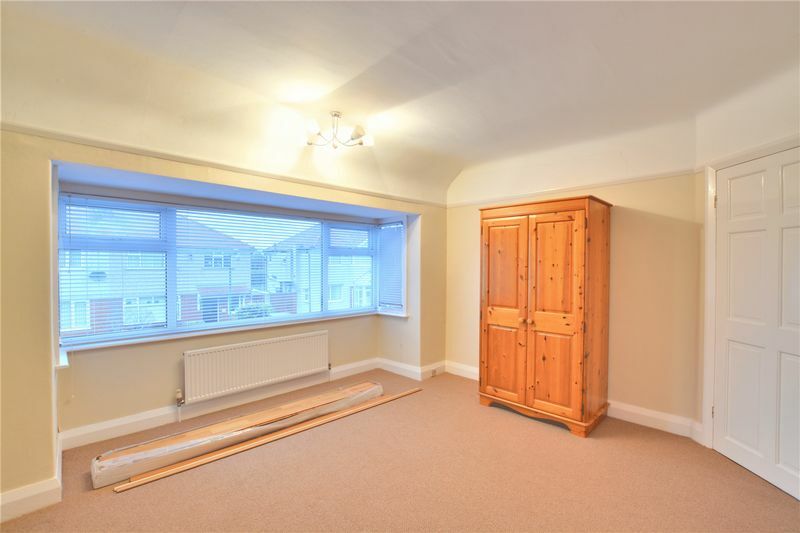 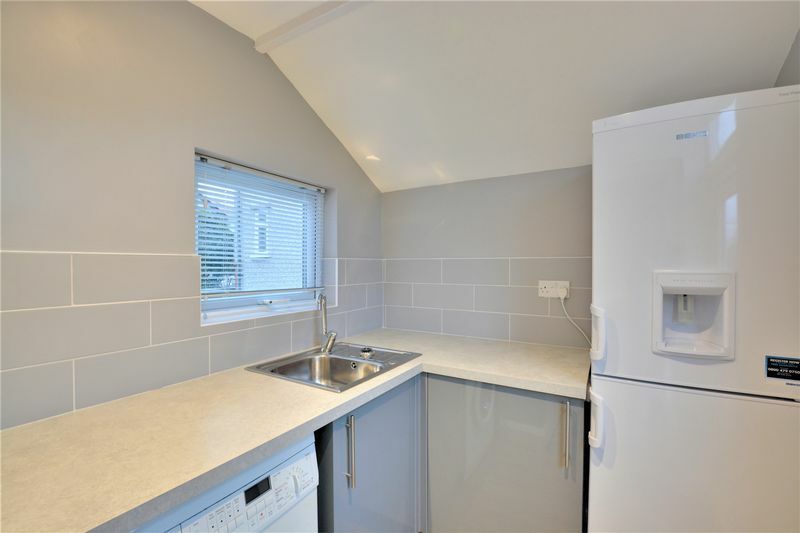 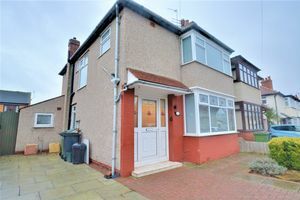 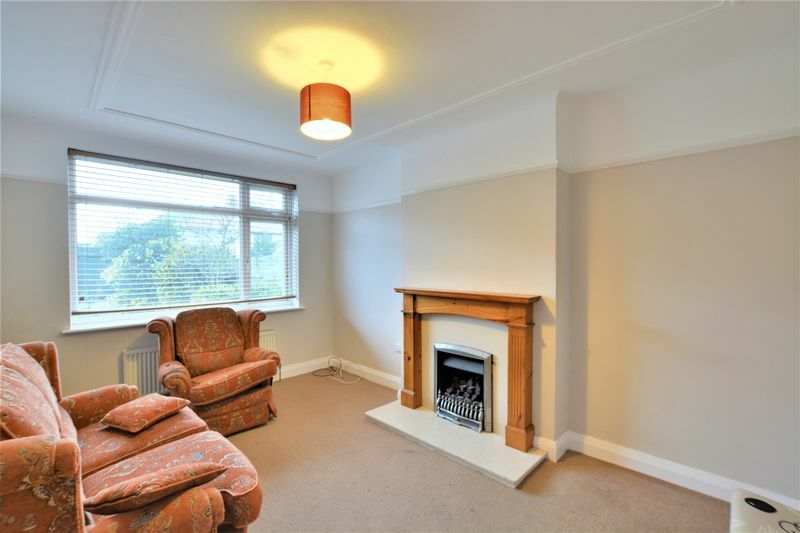 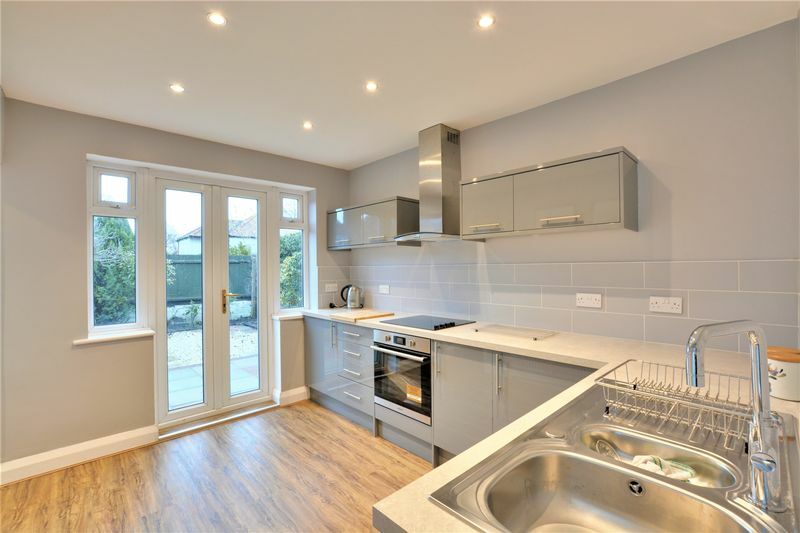 Fitted with a matching range of base and eye level units with worktop space over, stainless steel sink unit with single drainer and mixer tap, fridge/freezer, washing machine, cooker, UPVC double glazed french double doors to patio. 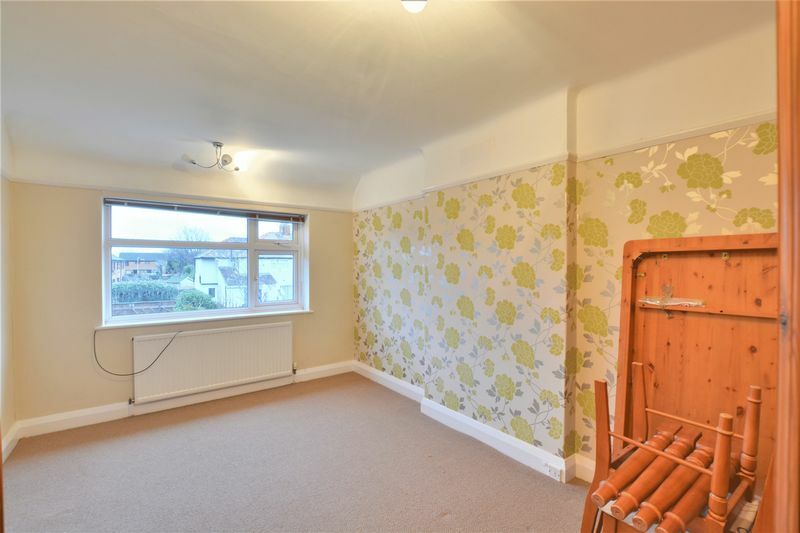 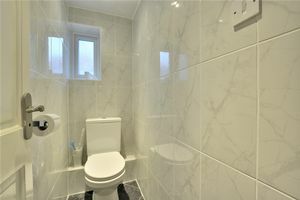 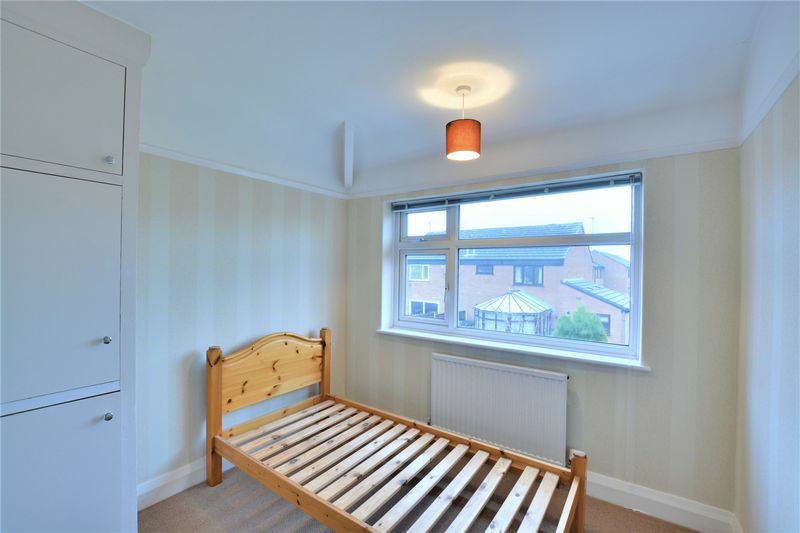 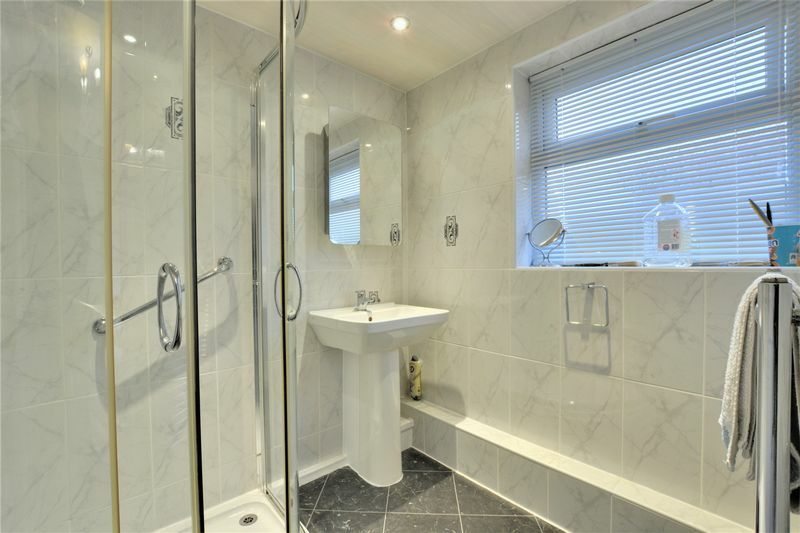 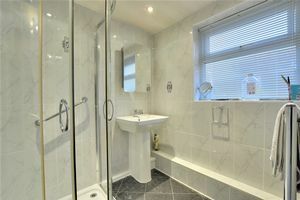 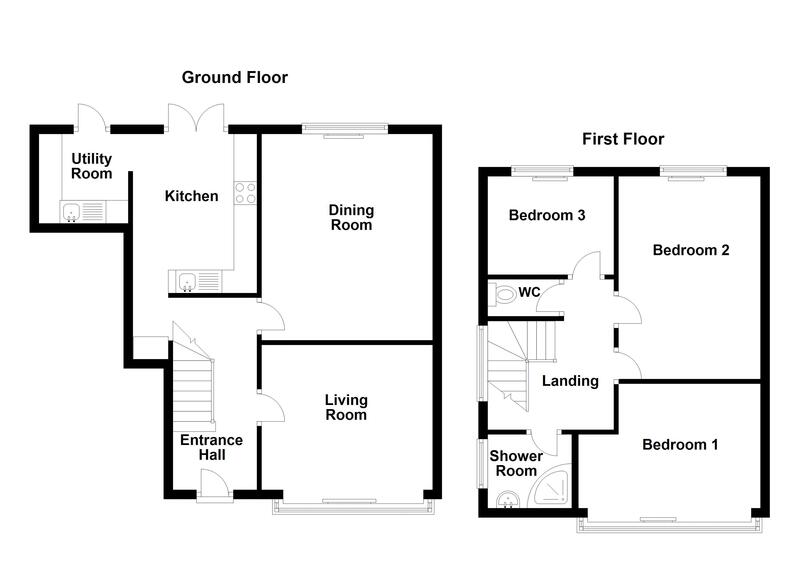 UPVC double glazed window to back, fitted with two piece suite comprising, wash hand basin, WC, shower and full height tiling to all walls, heated towel rail, tiled splashbacks, laminate flooring. 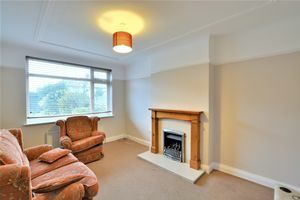 UPVC double glazed window to side, central heating, fitted carpet.